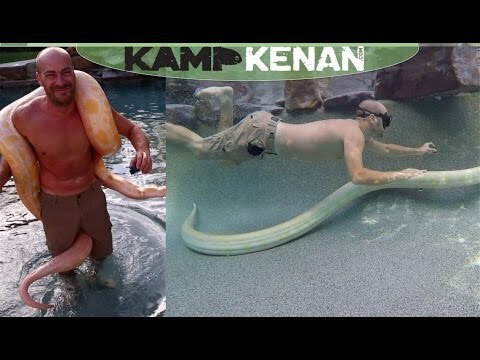 YouTube - Travis Pastrana is famous for not being afraid of crazy stunts, but believe it or not he is afraid of snakes! 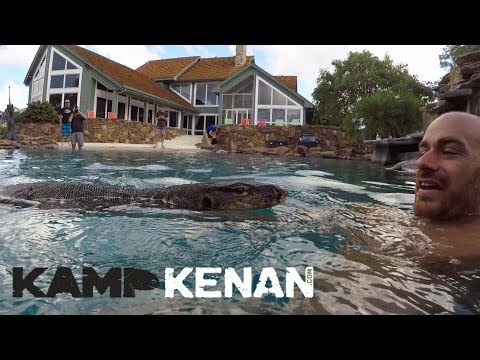 On this episode of Kamp Kenan, Kenan will attempt to change that by swimming with his albino Burmese python, Buttercup, in the new Aquascape recreation pond. 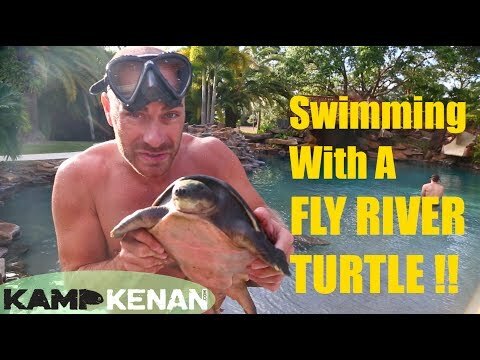 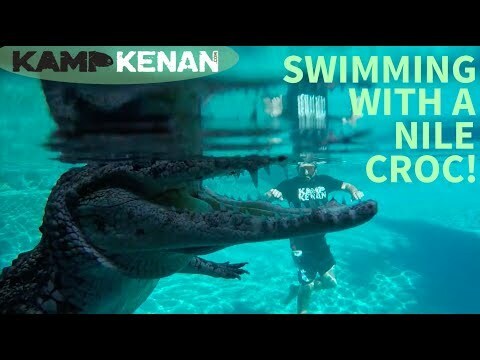 YouTube - Kenan Harkin goes swimming with Slinky the water monitor and gets some cool footage showing the way that monitors swim.